When you choose to bring an open mind and willing heart to Tinamarie Heckman, an ethical psychic reader, and your intent is to gain clarity, insight & direction, you make the process of psychic reading a sacred one. You are inviting your highest self, your true spirit, into your conscious mind's awareness. You are actually creating a condition whereby you gain access to the pure aspect of the Divine within your own mind stream. 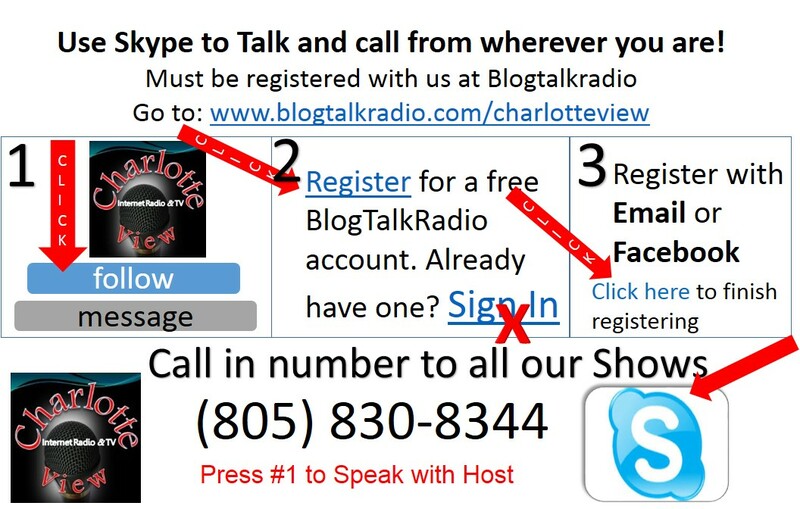 * by filling this form you agree to be part of Spirit Connections with Tinamarie Heckman's live Internet Radio Show, which is heard globally, available live and on-demand. You also agree to C View Disclaimer. Tinamarie is the portal, the facilitator in this communication. So, in many ways the benefits you receive are dependent on the intent you bring to the experience. Every Month a Different Location Talk with some of the most Gifted Experienced Lightworkers from North & South Carolina. 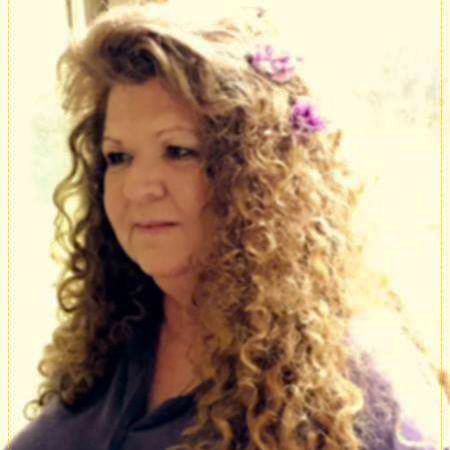 Tinamarie Heckman is a professional Psychic/Medium with over 20 years experience. 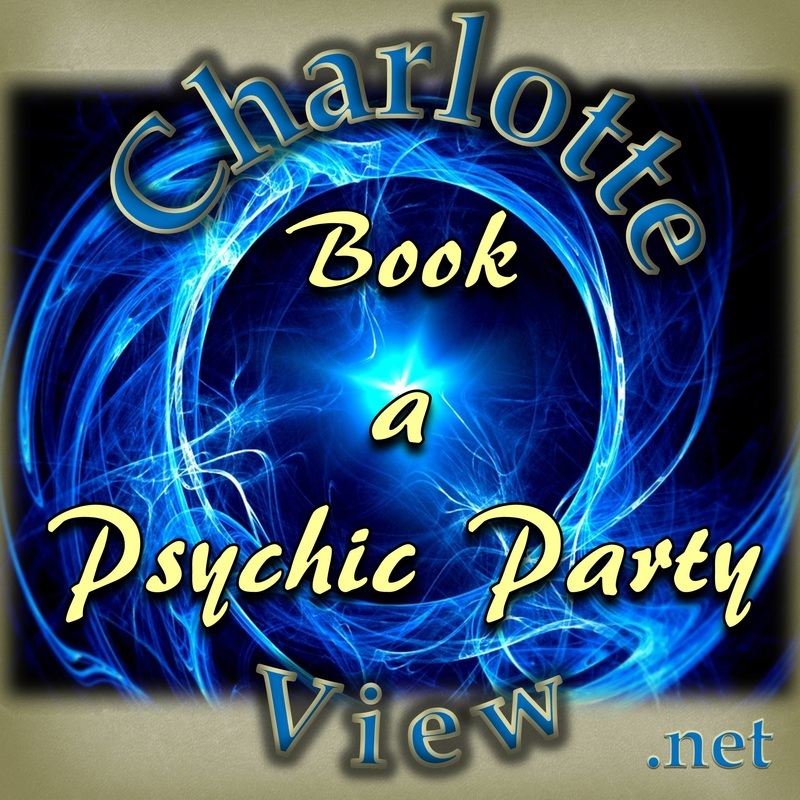 She is an experienced Intuitive, Spiritual Medium, Animal Communicator, and Spiritual Confidant. Tinamarie is a compassionate, practical, sensitive and trustworthy individual who has the ability to bring insight, clarity, understanding and direction into your choices involved in your current Love life, Career, Spiritual path and other area's of your life. When you need clarification and insight into your current life path in a positive and uplifting manner, Tinamarie is there for you. When you call the show (805) 830-8344, Tinamarie will take your question and discuss it with Spirit Guides, Animal Companions or loved ones who have passed. The answers provided will guide you on issues that you are facing in your life, confirme on choices and decisions that you are facing and support your own personal mission and purpose. Tinamarie will help you bridge the gap between your spiritual world and your daily life. 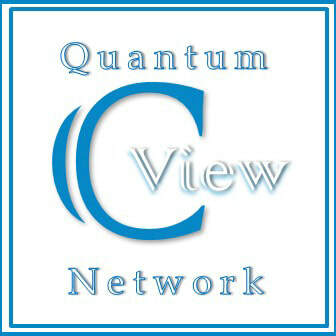 These insights are offered to empower you to continue to seek higher meanings in the every day circumstances of life. Tinamarie hopes to touch the lives of millions of Americans and show them the areas needed to focus their awareness on, so to create the outcomes they desire for their highest good. During this Internet Radio Show, Tinamarie will get the information about your personal path from your Spirit Guides, Animal Companion or loved one who has past. She will help you get confirmation on choices and decisions that you are facing to support your own personal mission and purpose. She will help you bridge the gap between your spiritual world and your daily life. These insights are offered to empower you to continue to seek higher meanings in the every day circumstances of life. Tinamarie will show you areas that you need to focus your awareness on to create the outcomes you desire for your highest good.